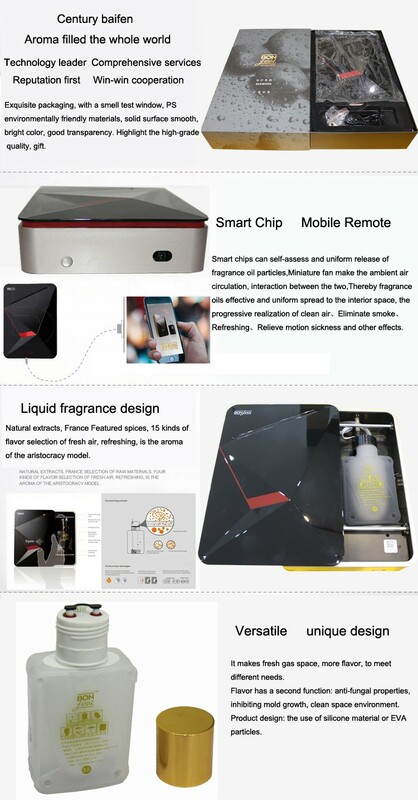 What's the specification of electric ionizer nebulizing waterless fragrance aromatherapy / aroma / scent essential oil diffuser / machine ? 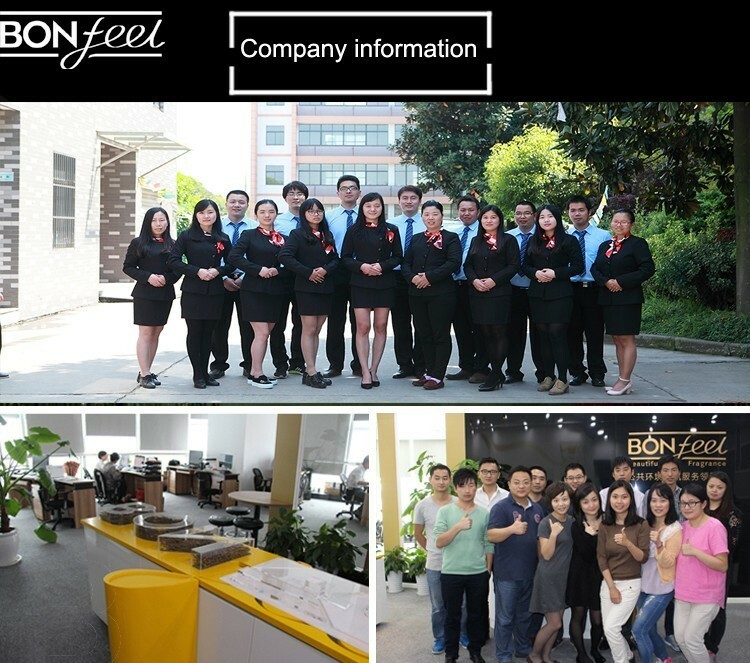 Shanghai Bonfeel Environment Technology Co.,Ltd. provide scent marketing solutions, helping companies and customers implement scent marketing as part of their overall branding strategy. We offer different aroma combinations to customize fragrance according to different company’s business, make customers recall your company once the memory of the scent come out. 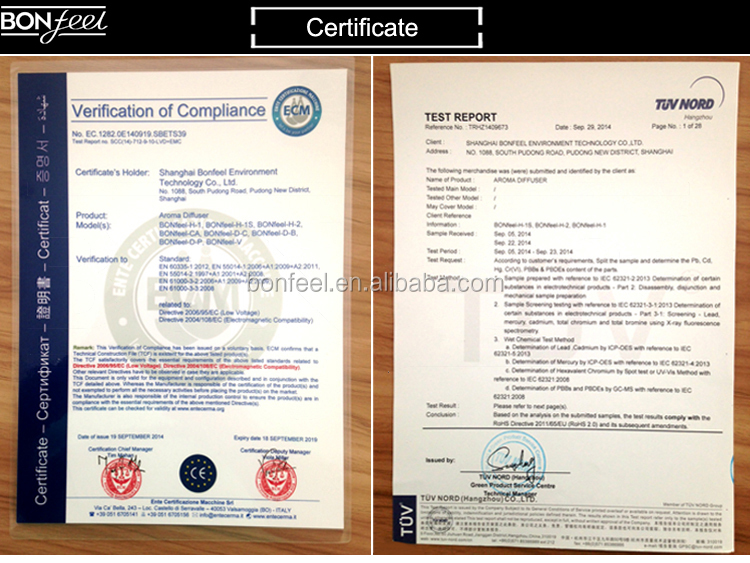 So far, over 60 patents have been applied for our Electric Aroma Diffuser and more patents for our functional aroma oils will be established. Our Electric Aroma Diffuser mainly consist of wall mount Electric Aroma Diffuser , Tower Aroma Diffuser, portable Electric Aroma Diffuser , Central air conditioning aroma diffusing system, car series Aroma Diffuser and all kinds of aroma oils. 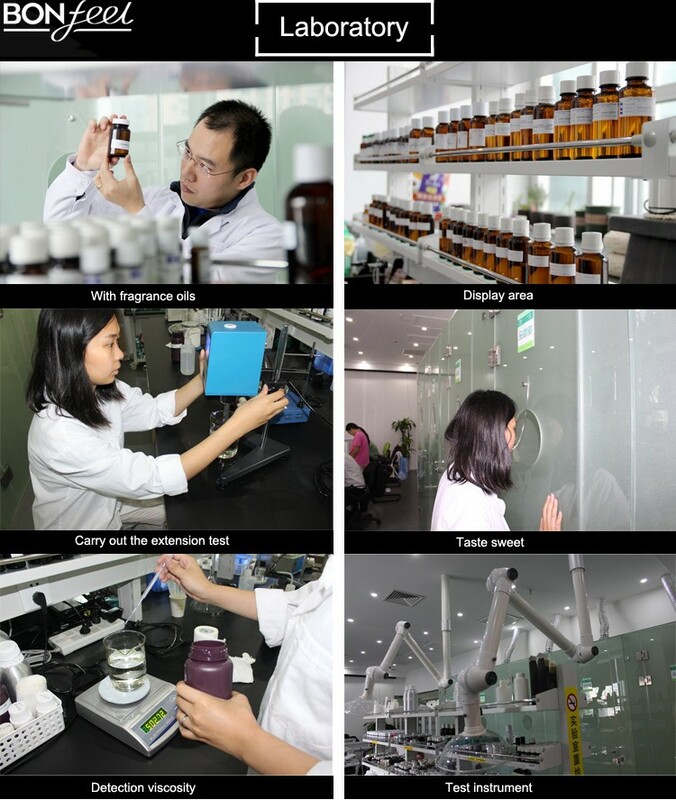 In addition, our Atomization technology helps essential oil diffuse well-distributed rapidly while keep its natural characteristics. Let us reinforce your brand and product by creating a lasting impressing with your customers. It's what we do the best. 4. Delivery Time: 3-7 days for samples; 15-30 days for batch goods. 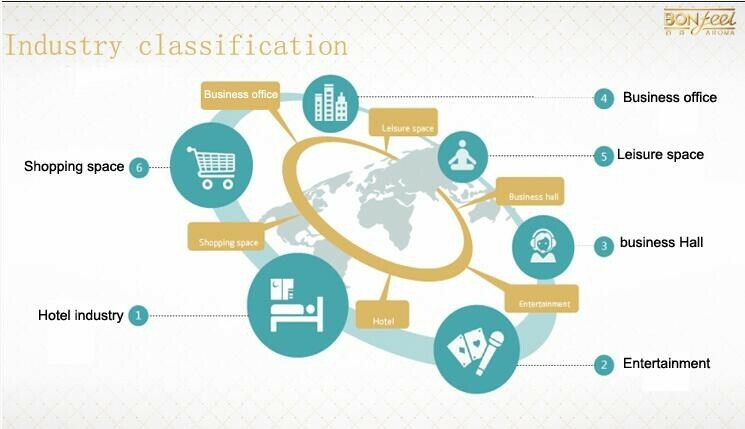 Payment Terms1. Payment: T/T, Western Union, MoneyGram,PayPal; 30% deposits;70% balance before delivery.